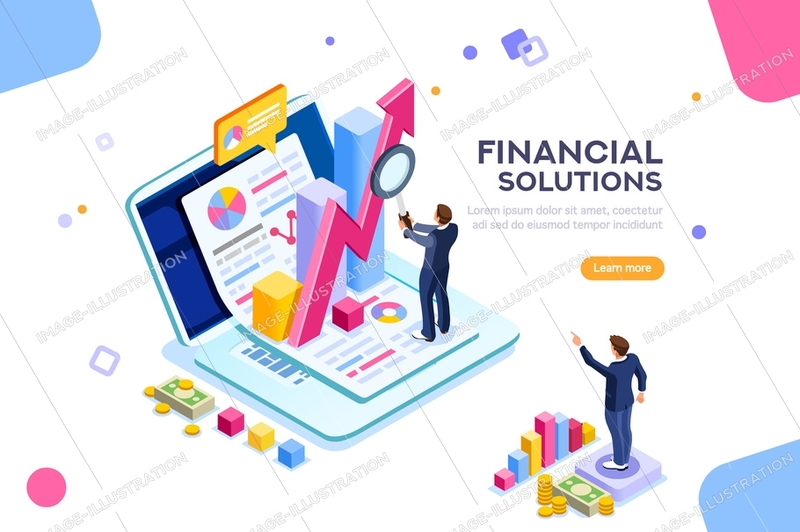 Financial Management stock images by Aurielaki. Vector Concept illustrations in EPS10 EPS JPG AI SVG. SKU: Financial-Management-Concept-Vector-AurielAki. Categories: e-commerce banners, Financial business infographics. Tags: 3d graph, account, accounting, administration, administrator, advertising, advisor, analysis, assets, audit, balance, banner, budget, capital, characters, concept, corporate, currency, development, documents, economic, economics, engineering, expert, finance, financial, flat, funds, graph, growth, hero, illustration, infographic, investment, isometric, management, manager, organization, people, plan, planner, planning, report, research, return, sales, statistic, strategy, tax, trade.